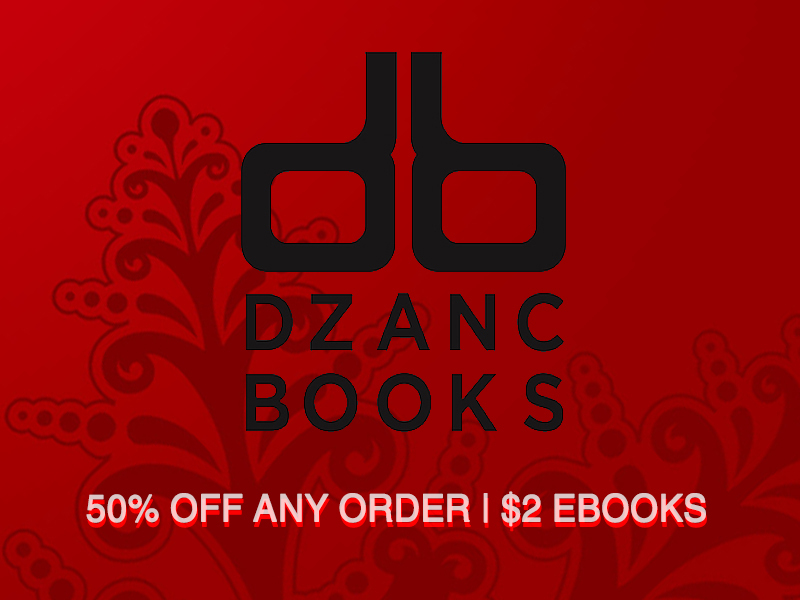 Dzanc Books is getting in the holiday spirit with a press-wide sale: From now until January 8th, dig through our rich and diverse selection of eBooks and go wild because they are all $2 (at checkout use coupon code: WINTEREBOOK2016). Likewise, there has never been a better time to go ahead and fill up that shopping cart with titles from our list because the guilt of buying too much will be halved with any order marked down 50% (at checkout use coupon code: WINTER2016). It's getting cold out there and our checking accounts are shivering at the thought of the gift-buying season so this is our way of lightening that load. Stay in and cuddle up with a good book; you better believe we'll be doing the same.